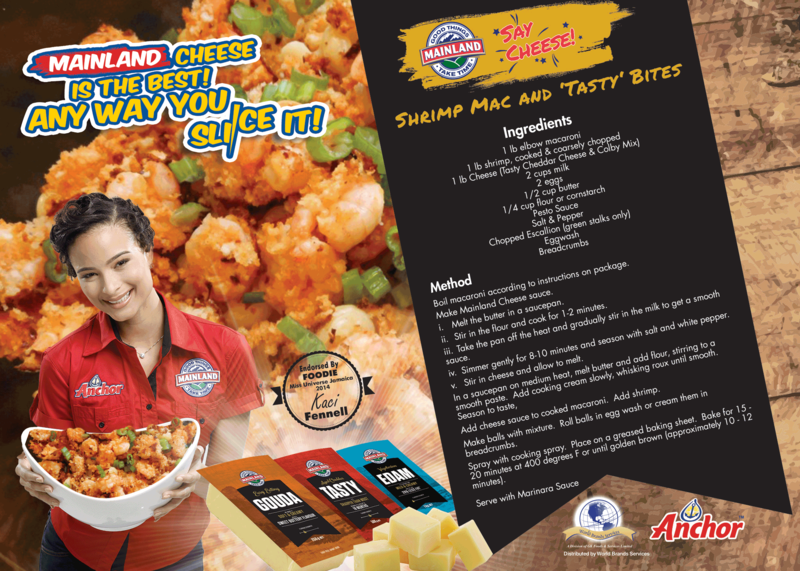 MAINLAND EDAM CHEESE: Contains 25% less fat than traditional cheddar, with a fresher, lighter, and more delicate flavor. It has fantastic properties when melted. 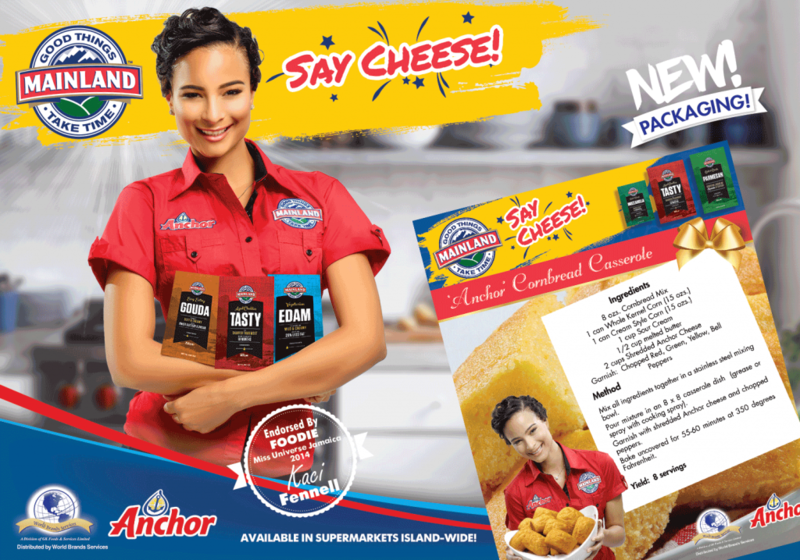 MAINLAND TASTY CHEDDAR: A sharp, powerful flavor, naturally aged for 18 months to develop that distinctive Mainland flavor, while retaining a thick, slightly-crumbly texture. MAINLAND MOZZARELLA: This is an Italian-style cheese with a mild flavor and elastic body. It is made from pasteurized cow's milk. It is kept frozen to maintain its characteristic stretchiness. It is due to this quality that this cheese is ideal for pizzas. Our Swiss Cheese is a favourite amongst many for its springy, elastic body and holey appearance. Our Swiss Cheese is very sweet and nutty making it the perfect partner to a Ham and cheese sandwich Swiss has 50% less salt, making it a good go to cheese if you're watching your salt intake. The holey appearance makes for an interesting looking salad or cheeseboard - it's a conversation starter! Parmesan cheese should be a staple in all good cook's kitchens. Hard to touch and sharp to taste; perfect for Italian dishes. Grate, shave or sprinkle - either way, our Parmesan Cheese is to be enjoyed. Parmesan Cheese has a mature, sharp flavour which adds richness to sauces, soups, risottos and pasta dishes. It also adds intense flavour to homemade pesto and a tangy bite to a crisp salad. 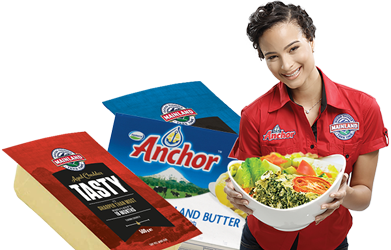 Anchor Butter is made only from 100% fresh cream and contains no hormones or additives. The rich taste of Anchor Butter is derived from the free range living conditions that cows in New Zealand enjoy year round. They feed on grass 365 days a year and the milk is collected fresh everyday. Anchor Butter is a favorite with chefs and consumers all around the world for its rich natural buttery flavor, creamy texture, versatility and pure natural ingredients. 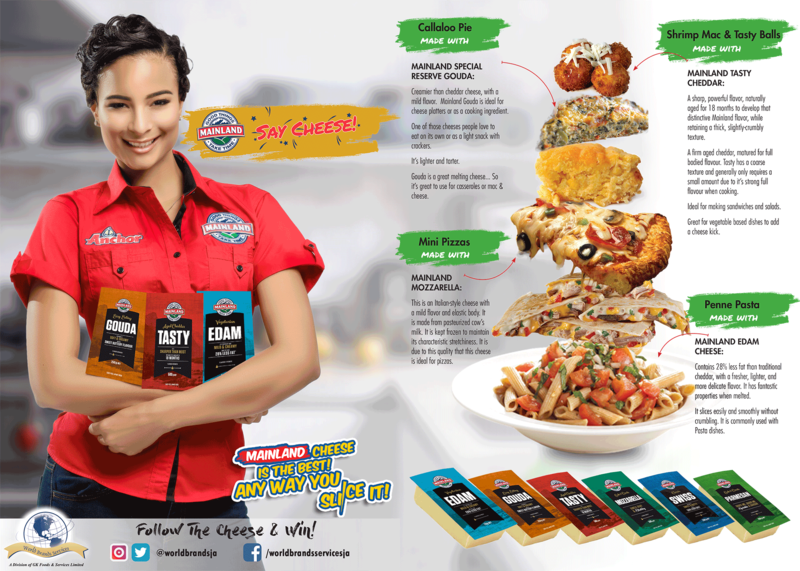 Tastee Cheese now commands the largest share of the cheese market in Jamaica. 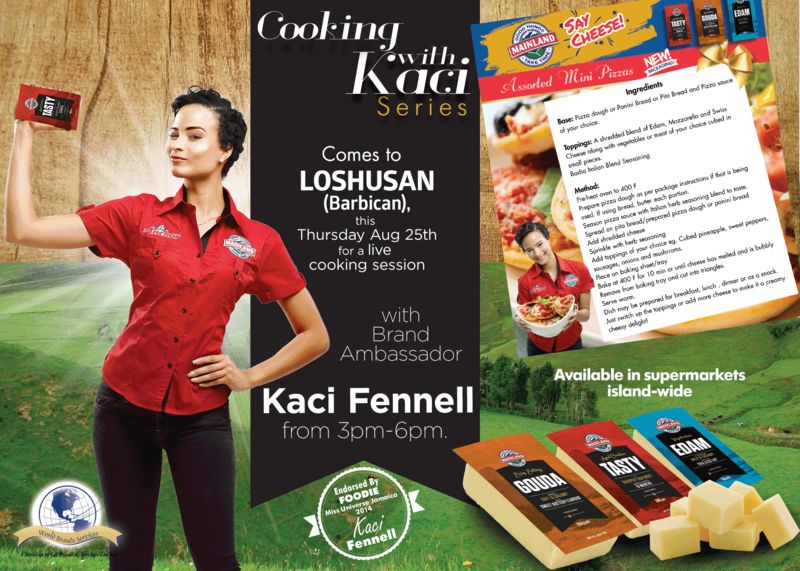 It’s eaten with spiced and sweetened buns, bread or crackers; great for quick snacks or on-the-go lunches for many Jamaicans. 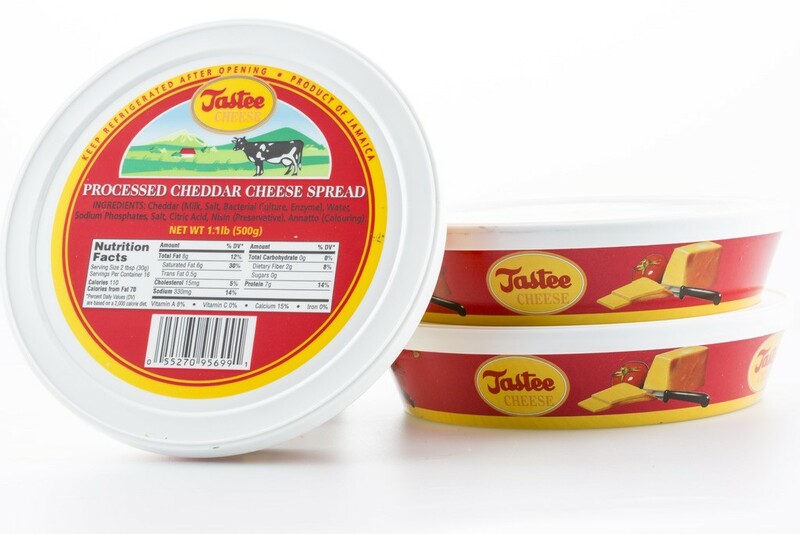 Having spiced buns with cheese is a strong tradition for Jamaicans at Easter time and Tastee Cheese is the cheese of choice. A high portion of cheese is consumed around the Easter holidays each year.